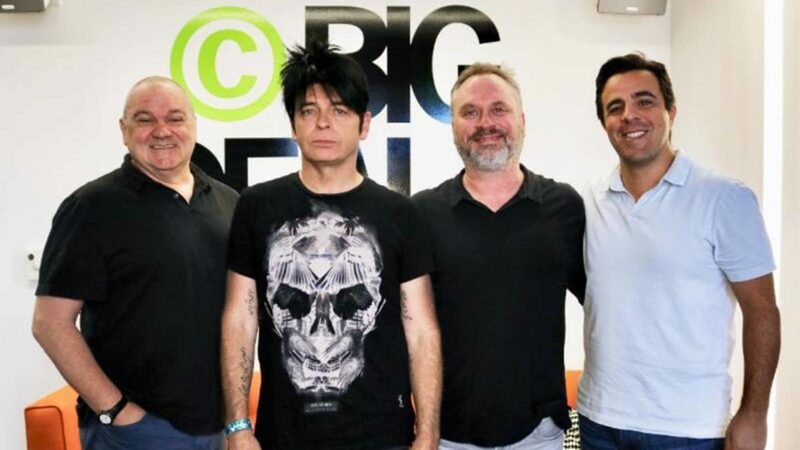 Big Deal Music Publishing Group has signed a deal to represent the catalog of Gary Numan. The artist’s seminal work includes the hit songs Cars and Are Friends Electric, from the albums The Pleasure Principle and Replicas, respectively. Numan is widely considered to be a pioneer of early electronic music, influencing such widely known artists as Marilyn Manson, Nine Inch Nails and many others. He recently received the prestigious Ivor Novello Inspiration Award which recognizes excellence in songwriting. He is touring through the end of the year in the UK and Europe. “Gary Numan’s influence extends far beyond ‘Cars,’ which still stands as one of music’s defining new wave singles,” said Damon Booth, Vice President of A&R and Client Services at Big Deal Music Group. “Over a career that spans four decades, Gary’s output has been and continues to be incredibly impressive.